Mental illness is so common in society that now 1 in 5 adults in our country experiences mental illness in a yar. And about 1 in 25 have a serious problem that interferes with daily life. A lot of young also struggle, including Tyler Lucas. Tyler joins us to share his very personal battle with depression and anxiety. 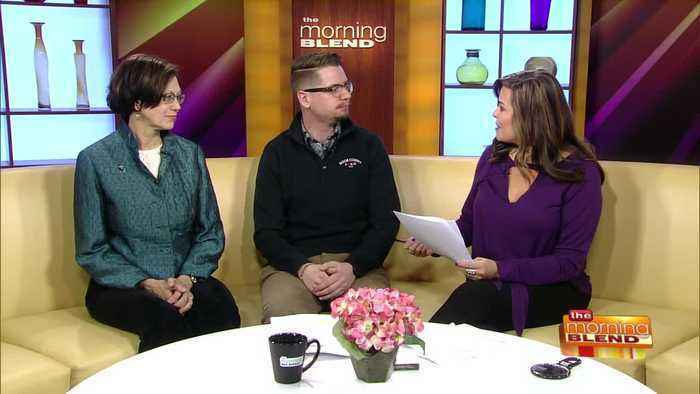 Along with Tyler, we have Susan Schoenmarklin from NAMI Greater Milwaukee to discuss this year's NAMIwalks event in our city. NAMIwalks Greater Milwaukee is happening Saturday, May 18 at 11am t Veterans Park. For more information, to register or donate, visit NAMIwalks.org/GreaterMilwaukee or call (414) 344-0447.